I didn’t try it myself, but with NethServer 7 as gateway/firewall I think it can be done. If it needs to be controlled by the MAC address, setting an IP reservation could help. The basic firewall module allows creating firewall rules with time conditions. Firewall rules can be extended with additional services (P2P, games…) controlled by the DPI (Deep Packet Inspection) module. As for other parameters the web filter module shall be of use. Out of curiosity, is it for parental control? 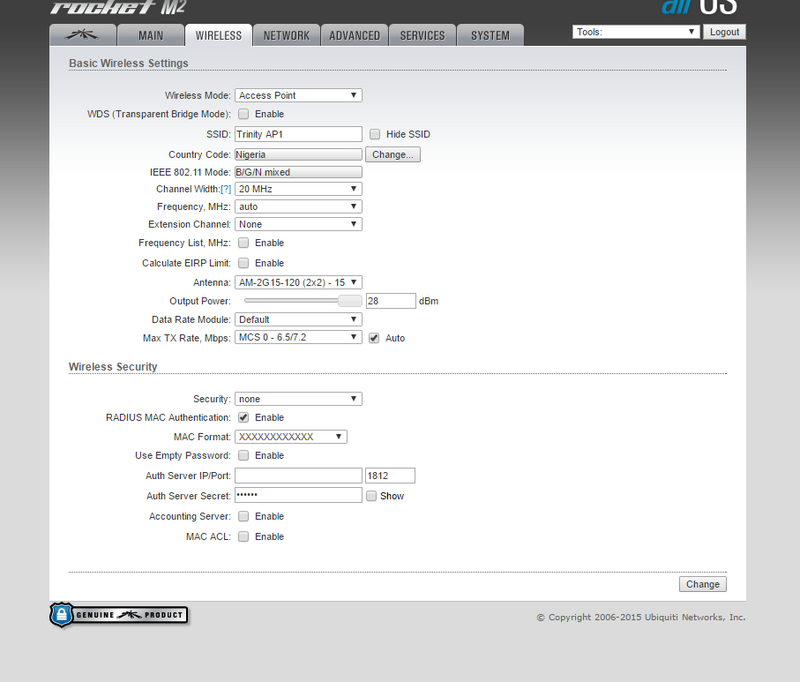 If you are referring to RADIUS authentication, it is not available on NethServer. I haven’t evaluated the effort, but I think it will be hard to add as a new feature. If you are looking for WPA Enterprise it’s nearly to impossible in NethServer at the moment, because WPA Ent need cleartext passwords. @areguera did a wonderful job adding radius and wpa, but you can’t use system users.